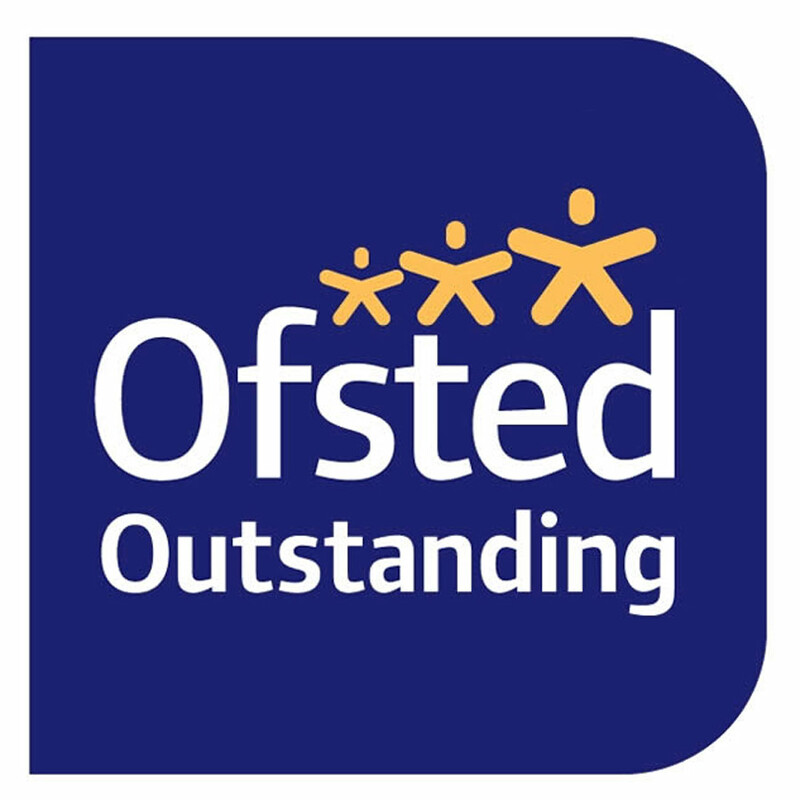 Orchard is very proud of the Pre-school and the many experiences we offer to the children and to give them choices and opportunities to thrive and extend and develop skills and knowledge and an understanding of the Pre-school framework. 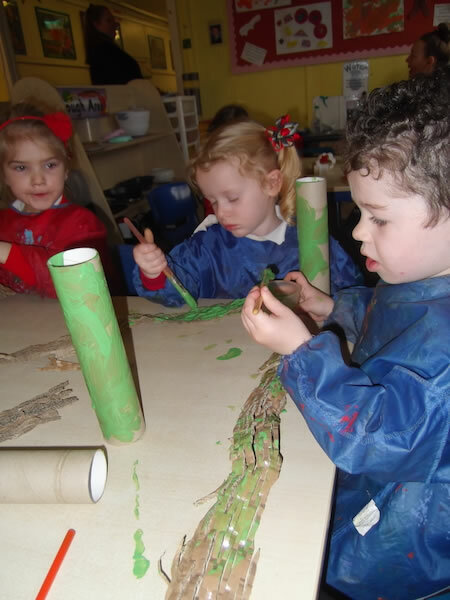 In Hedgehogs and Squirrels we feel it important to give the children a blend of informal child initiated experiences, balanced with some more carefully planned structured activities geared to enhance their learning at the appropriate level. 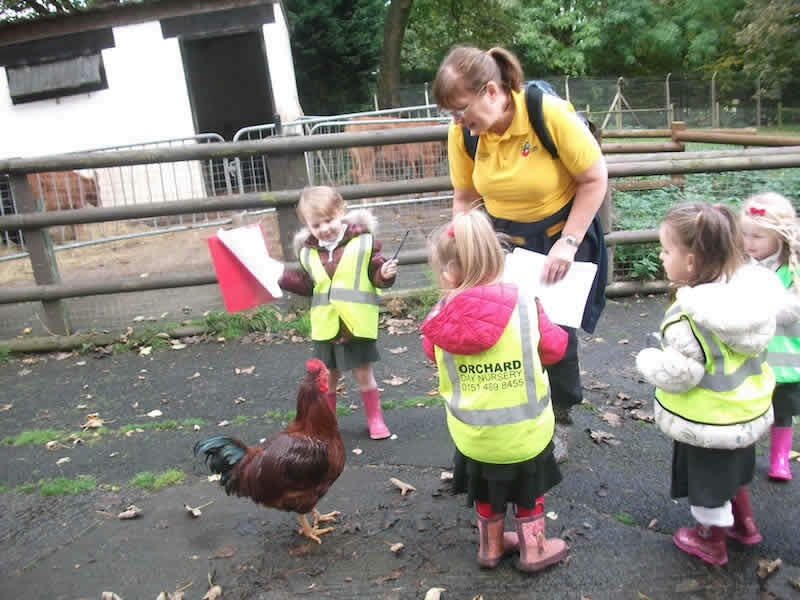 We pride ourselves in preparing the children for their next step to big school. 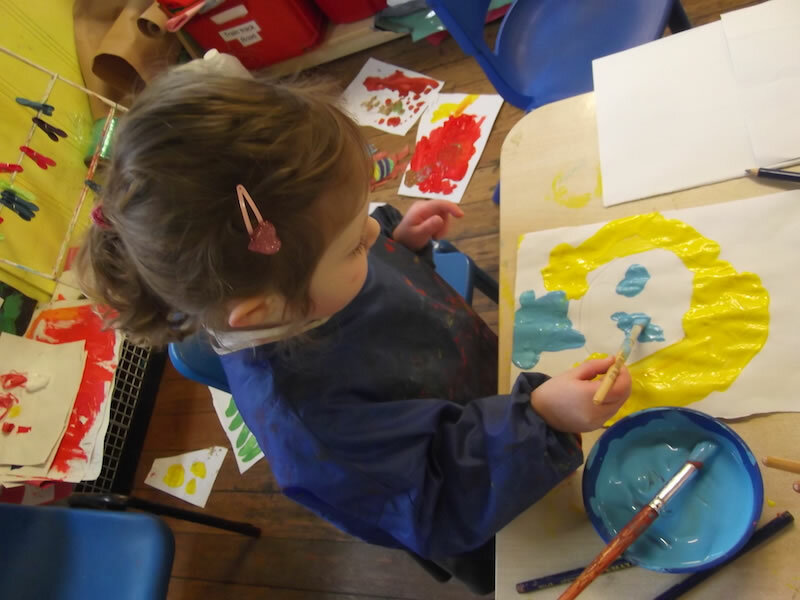 The children begin with the Letters and Sounds programme which they will continue to develop through their first years at school. We begin by starting with phase 1, progressing onto the first initial sounds S,A,T,P,I,N. 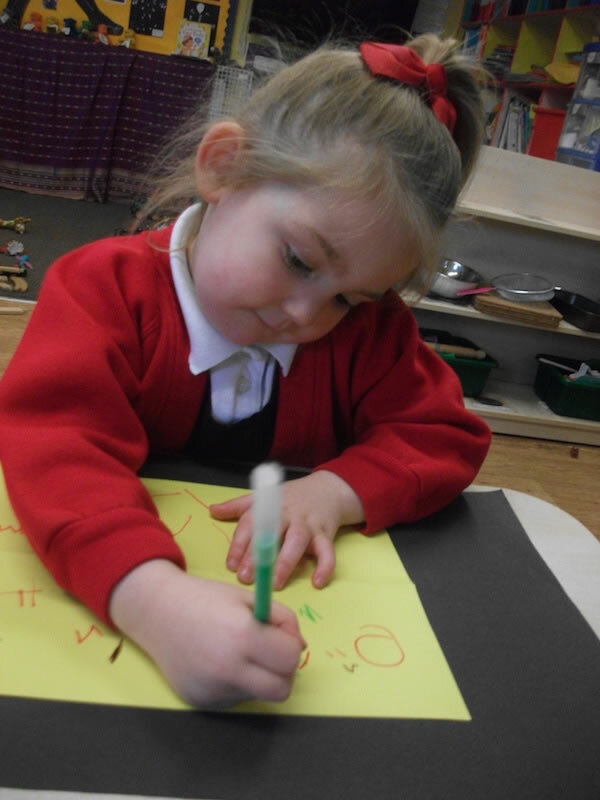 Letters and Sounds is a phonics resource published by the Department for Education and aims to build the children’s speaking and listening skills in their own right as well as to prepare children for learning to read by developing their own phonic knowledge and skills. 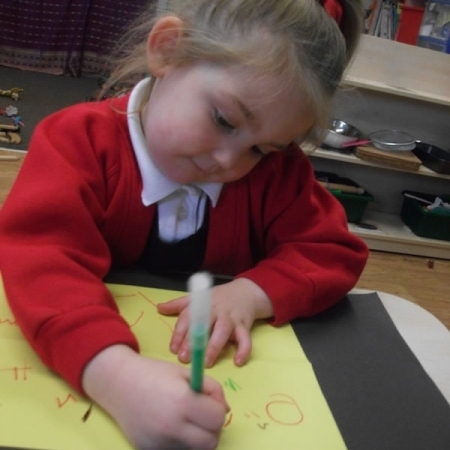 The children have permanent access to the water tray, sand, the book corner, the writing table, the easel, and other opportunities such as a number area or discovery table which enables us to create a language rich environment. 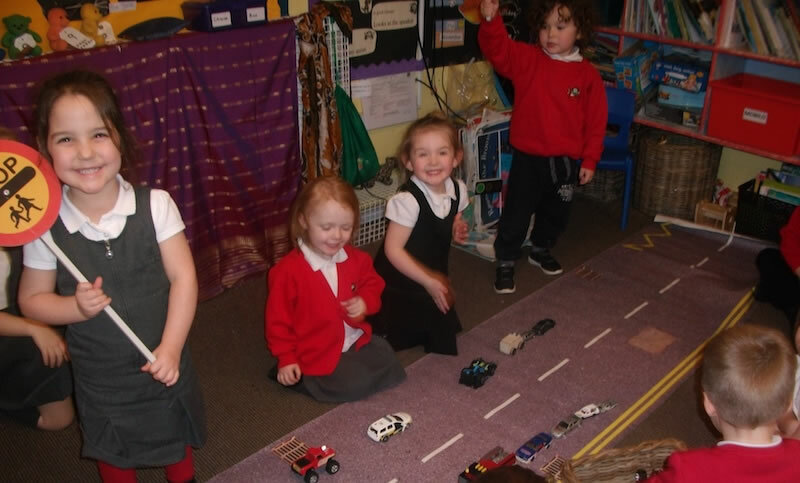 The children are actively encouraged to be independent and have free access to toys and equipment for them to be able to explore freely in their learning environment. 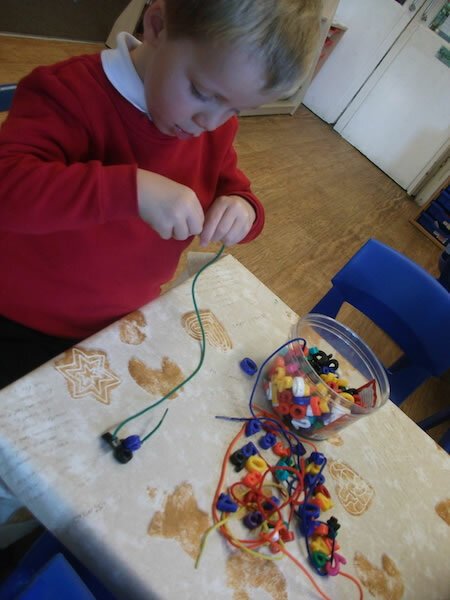 The emphasis is on ‘Learning Through Play’. 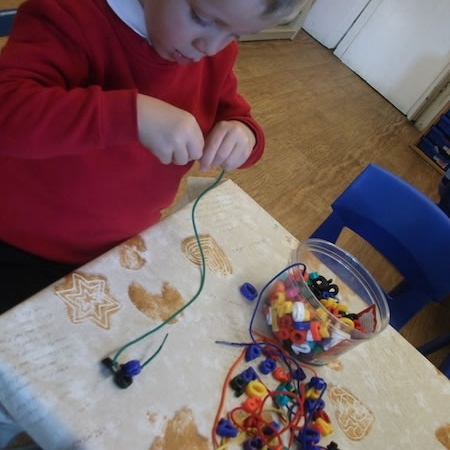 By giving them free access to these things they learn independence and responsibility and take ownership of their achievements. 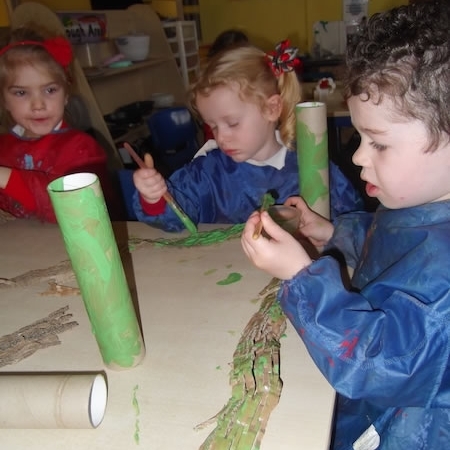 Staff and children work closely together and follow the guidelines to the Early Years Foundation Stage as well as using elements from the High-scope Approach – that all staff have had training for. In Pre-school the children have daily access to a wide range of ICT: including their own computer with a range of educational games, Tablets, a Be-Bot, and access to the internet to enhance their learning. 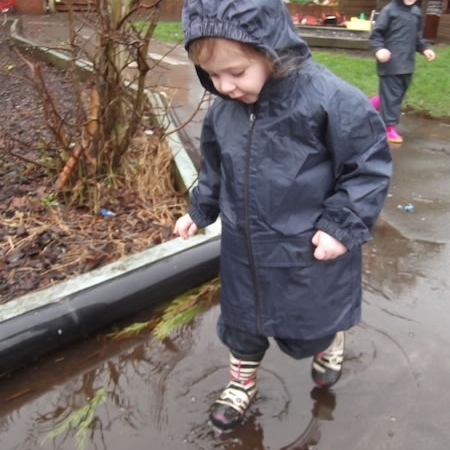 The Pre-school garden is a haven for the children’s learning. We have apple trees and a willow tree that provides a large shaded area. 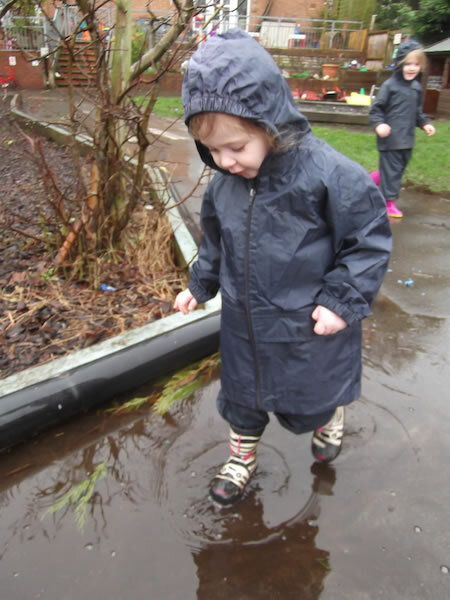 Our staff have completed the “stepped approach” training which is designed to provide, provoke and inspire high quality learning and interactions in the outdoor area. Plus a hard surface area for trikes and bikes etc. 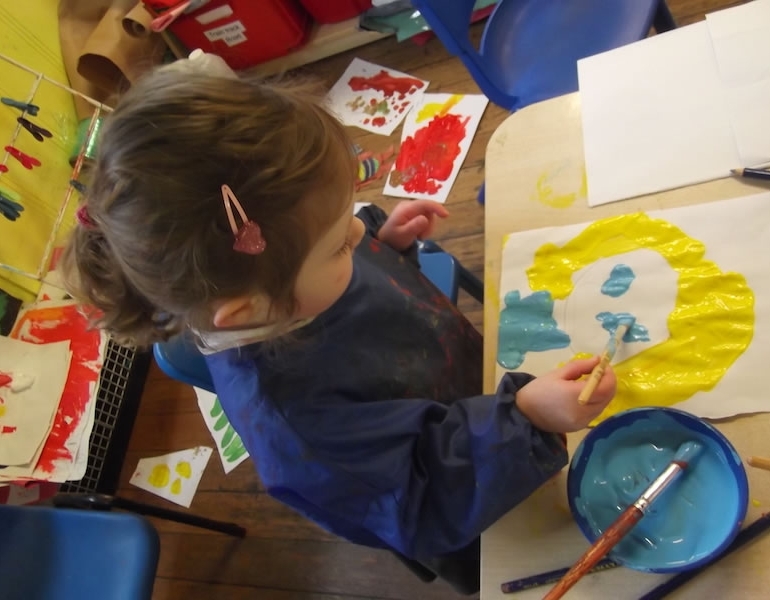 It is always sad when we say farewell to our Pre-school children when they leave us to go to ‘Big School’, and we know it can be daunting choosing a school. 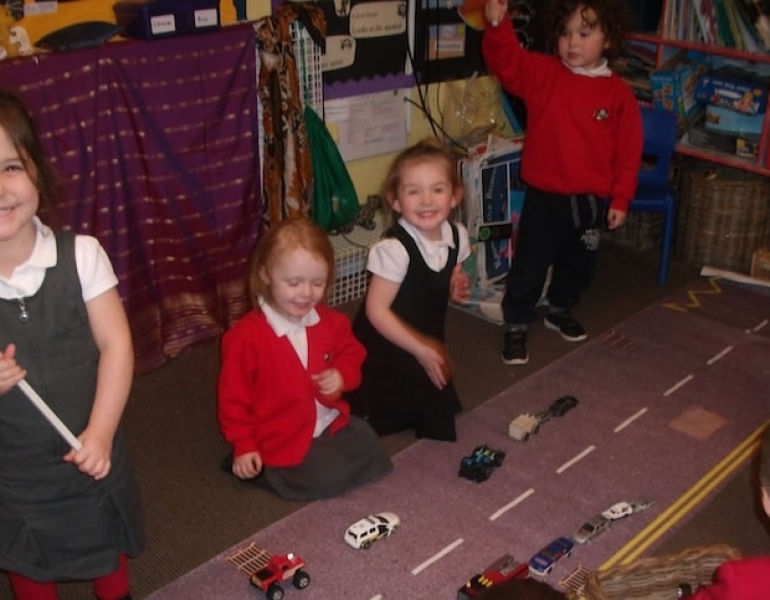 We have close links with the schools we send our children and always invite the reception teachers into Nursery to meet their new pupils.